Thousands of customers, like Todd, depend on Metro transit every day to get to work, to school and other important destinations. We hope you enjoy his story and we’re interested in your transit story too. 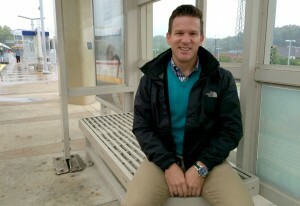 Email me at mrhibbard@metrostlouis.org and we may share your story in a future “Passenger Profile” blog. Todd wouldn’t say he lives a car-free lifestyle, rather it’s more of an “active transportation” lifestyle, which he says means using various transportation modes, including bicycling, transit, walking and automobile trips. He first used Metro as an easy way to get to work, when he lived in the Central West End. “I didn’t have to worry about parking and I could save money by buying a monthly pass versus paying for a monthly parking pass,” he said. Today, Todd bikes from his home in South St. Louis to the Shrewsbury- Lansdowne I-44 MetroLink Station and takes the train to the Skinker MetroLink Station. He then bikes the rest of the way to his office at Great Rivers Greenway. From start to finish, his commute takes about 30 minutes. 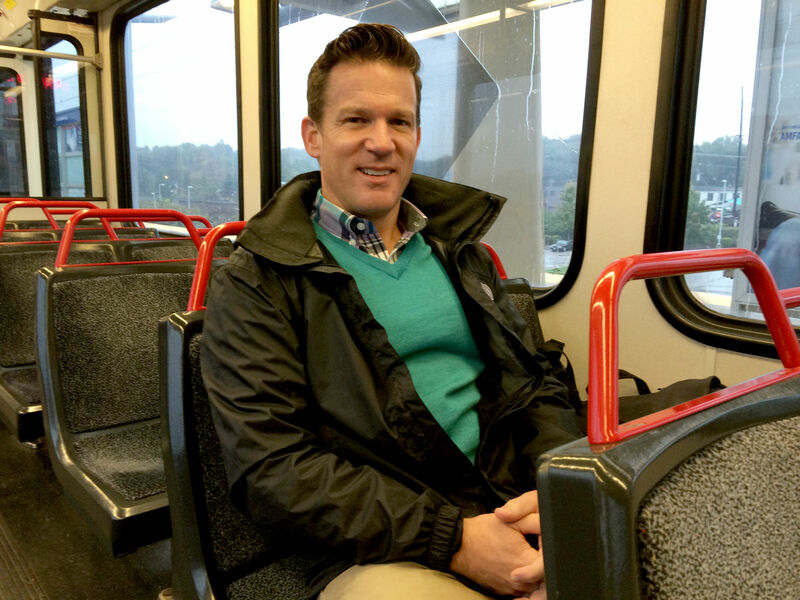 In addition to getting to and from work, Todd also uses Metro to attend meetings in Clayton, sporting events downtown and to run errands in Brentwood. 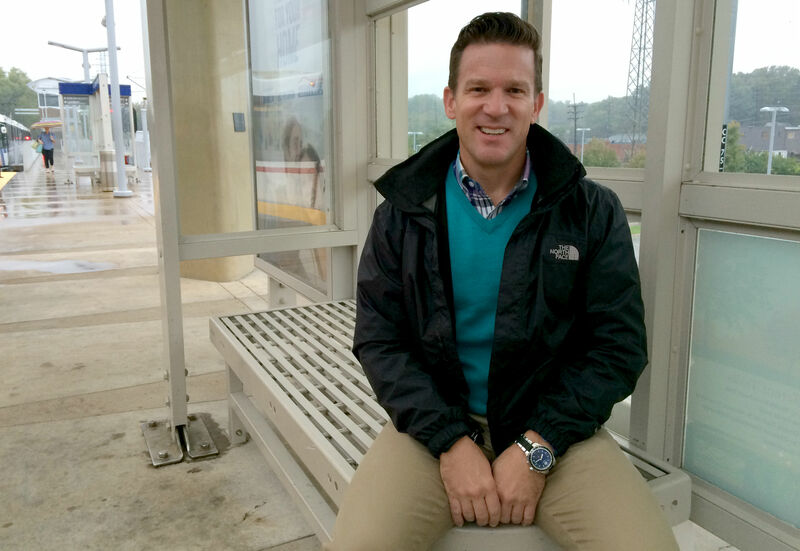 As a city planner, Todd said he understands the importance of having a viable public transit system, because having a good transit network of buses and trains helps make a city more inviting. It’s also important that transit and the area’s trails mix. Todd said it’s the small things on his commute that stand out the most. For instance, he enjoys the train operator on his way into work each morning and how her voice always sounds so cheerful and pleasant.